Comparing my original G43 with the new model they are essentially the same size but for the grip, which is elongated on the G43X by a little less than half an inch. 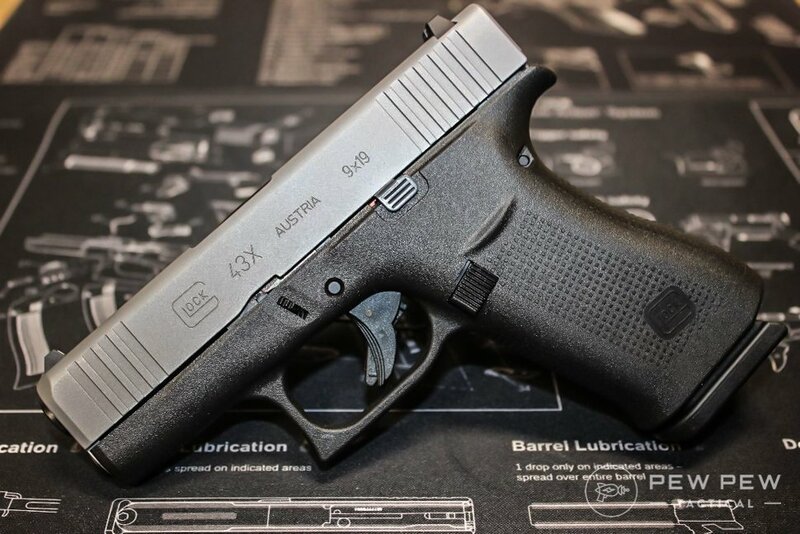 The magazine on the original had a staggered round configuration while the G43X is straight in-line. 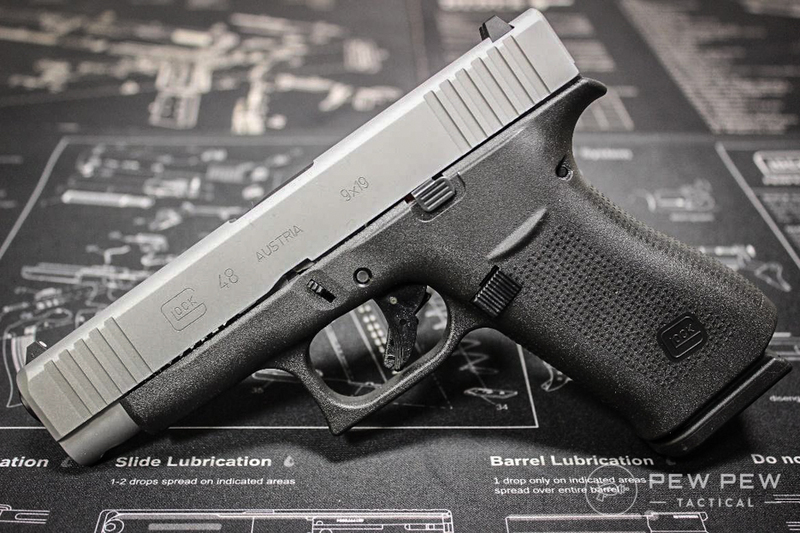 If you’re looking for something a bit larger though, take a look at my Slickguns Review of the Glock G45! 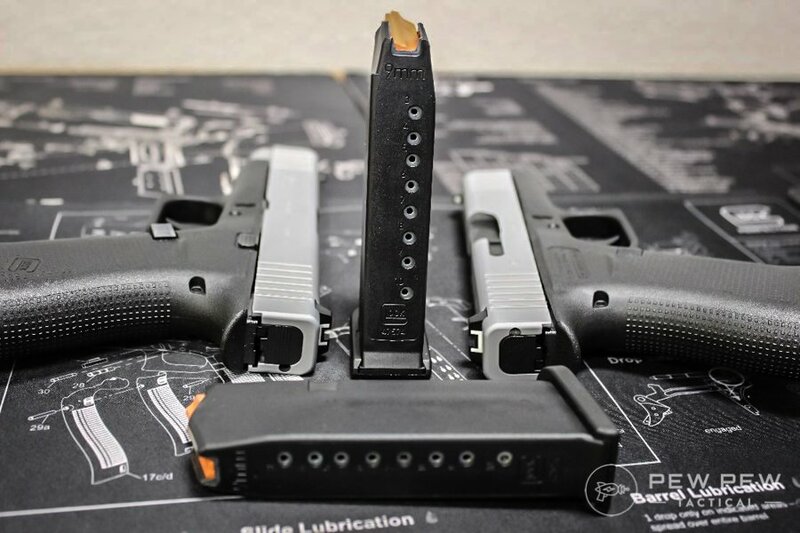 The post Glock G43X and G48 [Slickguns Review] appeared first on Pew Pew Tactical.